We reveal the secrets of how great brands delight their customers. 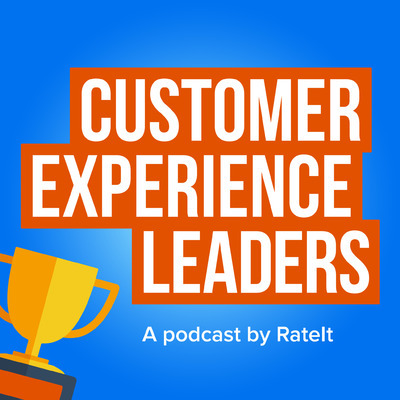 Forget the fluff and industry jargon ... this show is jam-packed with useful CX tips, insights and practical advice from leading brands. Join us as we go behind-the-scenes to discover how brands like Disney, Pandora, Optus and Country Road build experiences customers love. Produced by RateIt — the market leader in 'on the spot'​ customer feedback.